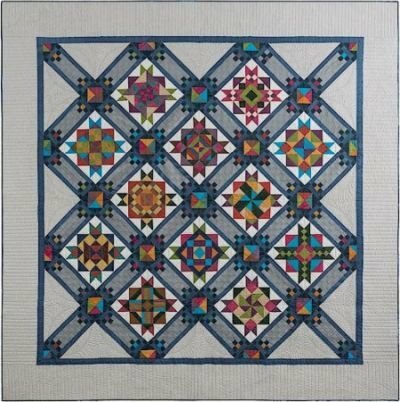 Stargazing BOM Quilt - Queen or King! Programs - Most Include Backing! 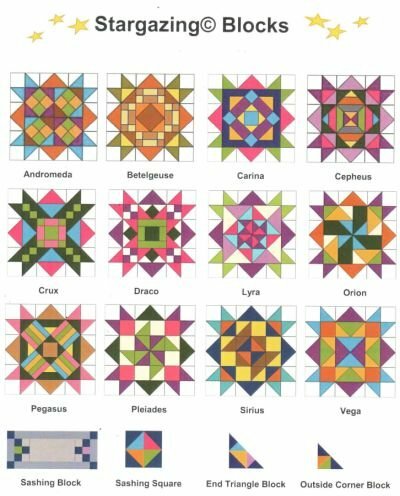 > Stargazing BOM Quilt - Queen or King! Finished Size - Queen - 91.5" x 91.5"
The Stargazing BOM Quilt was designed by Krisanne Watkins. "Color adds so much depth and texture to my world. My design inspiration for 'Stargazng' is based on that premise. 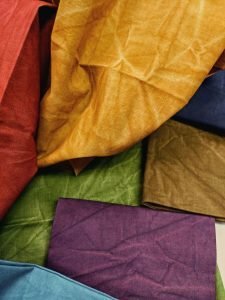 The beautiful, rich colors of Aged Muslins served as the spark of inspiration to design a new project." 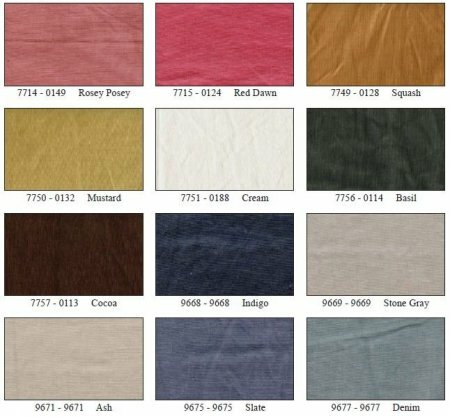 What separates the Marcus Aged Muslin from look-alikes is a special dyeing technique that creates a faded, distressed, look. 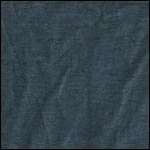 The result is an inherent overall shading that gives the cloth its rich, suede-like appearance. Aged muslin's weave is slightly tighter than standard quilting fabrics, making it an excellent background fabric. 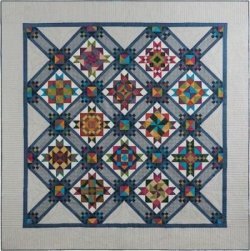 This project includes the pattern, generous fabric cuts, and all fabrics for the top, including coordinating backing and binding. Please note that if you choose the Complete Kit option, you will receive the kit cut as a BOM project. We mention this because some stores just cut hunks of fabric. 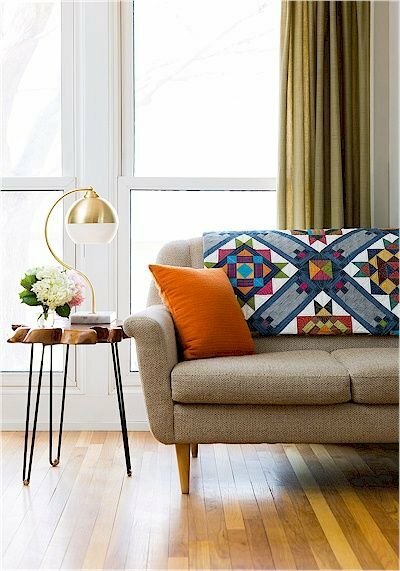 With Fabric Essentials, you will receive all the goodies you have come to expect with our programs - ample fabric in each kit, backing, binding and our exclusive cutting diagrams! P.S. We just found out that many stores do not include binding in their BOM programs. It pays to ask questions so you know exactly what you are getting! * All fabrics for the top, borders, backing and binding! 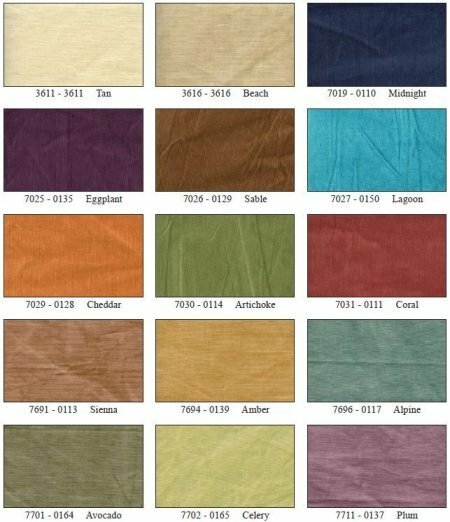 Outer Border Fabric for all Quilt sizes! We supply a long piece of fabric and your borders will be cut in LOF (length of fabric) strips. No seams in your outer borders! Backing is included with your program! 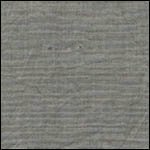 The designer recommends Slate as the backing, but any of the Aged Muslin fabrics would look great! We provide enough backing so you will have an extra 5" all the way around for your longarm quilter. Please give us your 1st, 2nd and 3rd choices! We will cut your backing into three equal pieces to make it easier for you to work with. 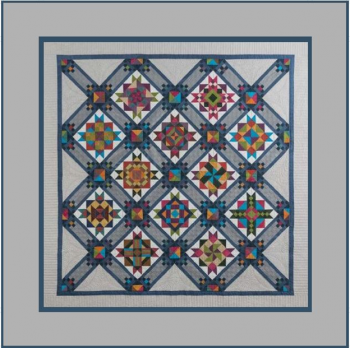 King Size 106.5" x 106.5"
If you choose the King Size quilt, you will make the quilt blocks the same as the Queen size, but you will adding more borders. The first border will be Slate, the second border is Ash, the third border is Slate and the ginal border is Ash. We have provided enough fabric for the Ash borders to be cut Lenght of Fabric (LOF). This means NO SEAMS in the wider borders and a more stabilized quilt. We provide enough backing for an extra 5" all the way around and cut three equal pieces to make things easier on your end. Each month you will make one block (as shown below). In addition, you will be cutting extra pieces as you go along for sashing and the setting.